Uncategorized – La Nova Singers… Blog! “The greatest instrument in music is the one we’re born with,” says the trailer for the BBC’s Classical Voice season. I’d personally be a little alarmed to meet a newborn that sounded like Pavarotti, but that’s beside the point. And the point is that starting today, there will be some fantastic radio and television programmes celebrating the classically trained voice in all its forms. 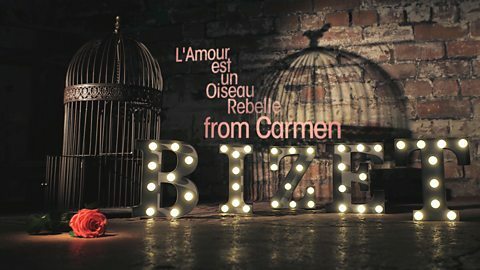 Featuring arias and lieder and all that good stuff. And hopefully the return of Frockwatch (according to the linked article, it helps to go to a ‘theatrical costumier’. Not Debenhams bridesmaid section*, then). With scenes provided by Opera North, Amanda Vickery and BBC Radio 3 presenter Tom Service reveal the story behind the London premiere of Verdi’s tragic opera. Quel scandale! I’m confused by this title. There are only 14 of us in La Nova Singers. Surely some mistake, Dame Kiri? If you’re in Wales and you can’t get enough of Kiri, she’ll also be In Conversation with Kate Adie on Saturday. 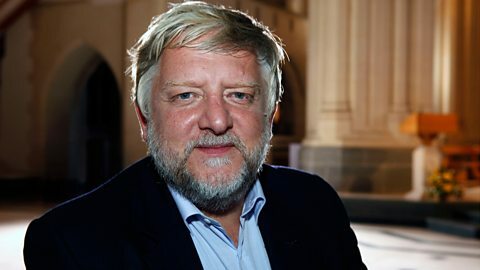 Simon Russell Beale is best known for presenting those great BBC Four programmes about The Sixteen, but did you know that he can also act? Simon will talk to presenter Sarah Walker about his early life as a chorister. This show is also set to feature ‘5 reasons to love… the countertenor voice’, one of which presumably is it’s what happens if you drink too much Farrow & Ball. * To my knowledge, I am the only LNS member whose dress came from the Debenhams’ bridesmaid section. Which is weird because we seem to have inadvertently named our first album after it. Awkward. If you missed out on our January newsletter, you can still read it by going here. The next edition is released in April. Want to subscribe? Visit this page. 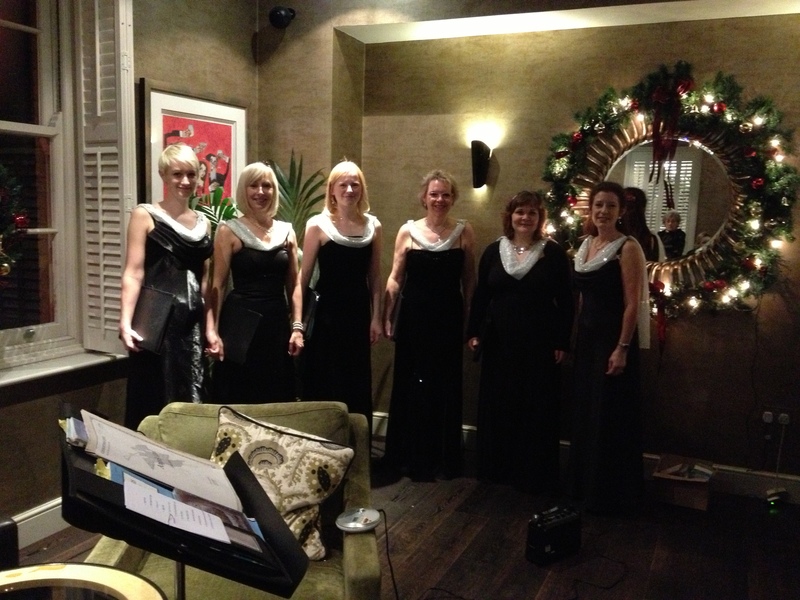 On Christmas Eve, six of La Nova Singers entertained the guests and diners at The Kings Arms Hotel in Christchurch. 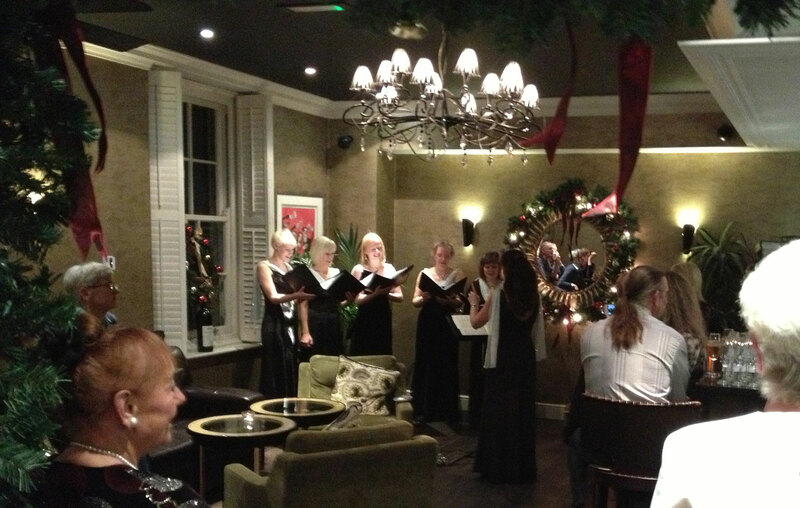 Situated in a rather more unusual performance setting, the bar, they sang to a very warm and appreciative gathering. Jingle Bells was a definite standout and was performed twice, probably because it involves audience participation…. somebody has to play the bells and there were no shortage of volunteers!! Variety was the key to this evenings programme: from the well known carol Have Yourself A Merry Little Christmas; familiar – but with a different arrangement – Silent Night; to the lesser known Rocking Carol. The set finished with a rousing We Wish You A Merry Christmas – rousing because our version finishes on a top B flat courtesy of Michelle Nova! After working up an appetite from all that singing, four of us were booked in for a meal and would definitely recommend The Kings Restaurant as the food was delicious!! 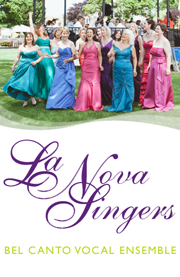 Announcing the La Nova Singers newsletter! Here’s some news for those who don’t find out about our upcoming concerts until they’ve come and gone! You can now sign up for our newsletter and have details about our events delivered right to your inbox on a quarterly basis. It’s completely free, and we’ll also be sharing behind-the-scenes info, competitions and news about our first studio recording project. So how can you get all this? Just go here to sign up! Stourhead Festival of the Voice is like Glastonbury, in that it’s called a festival and involves music. Apart from that it has nothing in common with Glastonbury, unless you count the ever-present threat of rain. 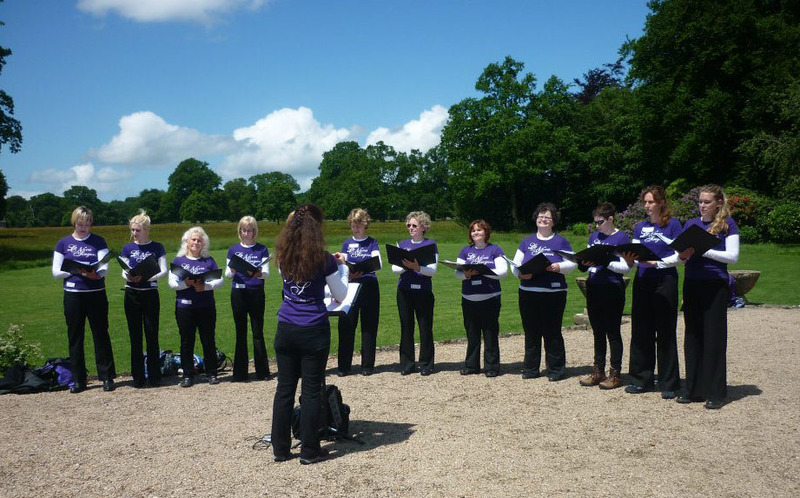 La Nova Singers have performed at Stourhead for the past few years, and it’s always been one of the most enjoyable events we get to do. The gardens are owned by the National Trust and are absolutely stunning – thoroughly recommended for a day out, even without the presence of choirs from across the region. This year we sang in the Spread Eagle Courtyard, the Saloon Steps outside the house, and at the Pantheon. 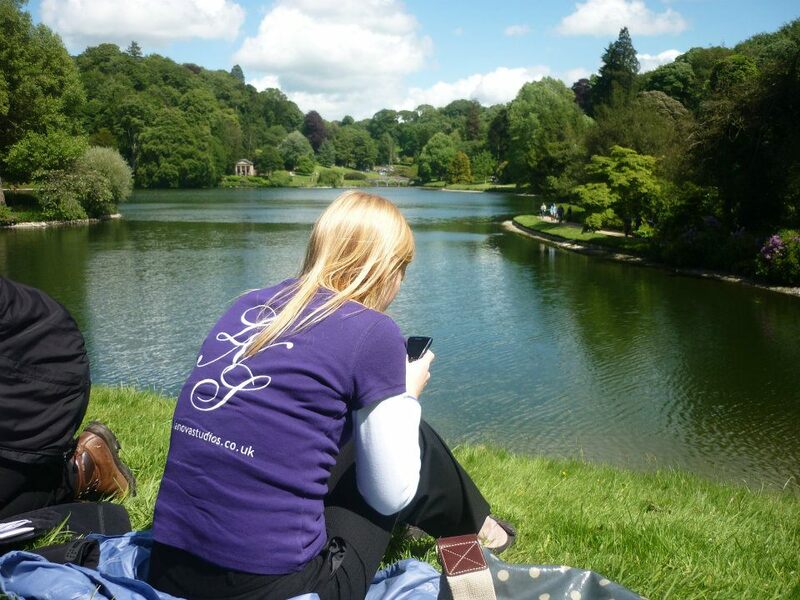 On September 1, we return to Stourhead to support a very worthy cause – Marie Curie Cancer Care. The Walk 10 event is a twilight 10k walk in aid of the well-known charity; entertainment is provided by La Nova Singers and other groups, and the walk ends with a picnic and fireworks by the gorgeous lake. Visit the Walk Ten website for more information and to sign up. 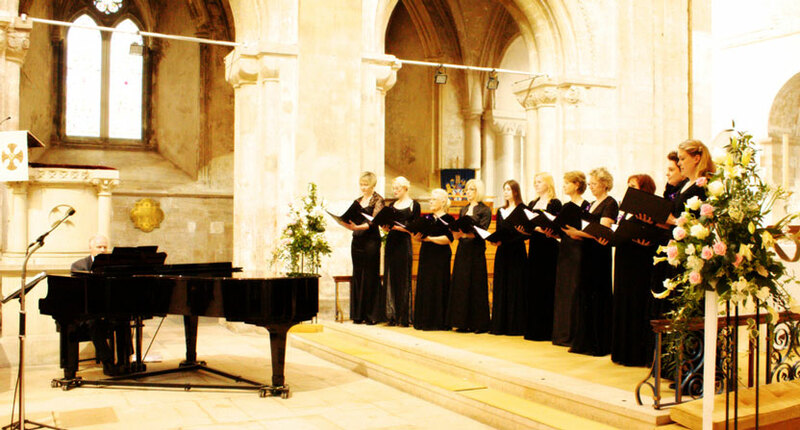 La Nova Singers perform at Christchurch Priory. Photo by Sally Stroud. On Saturday 12 May, La Nova Singers gave a 1-hour concert in The Priory Church, Christchurch, as part of Christchurch Food Festival. The programme featured sacred pieces by Mozart and Vivaldi, as well as music from Ralph Vaughan-Williams and Mascagni’s Easter Hymn. The performance was well-received by the audience, despite competition from a saxophone player in the grounds outside the Priory! 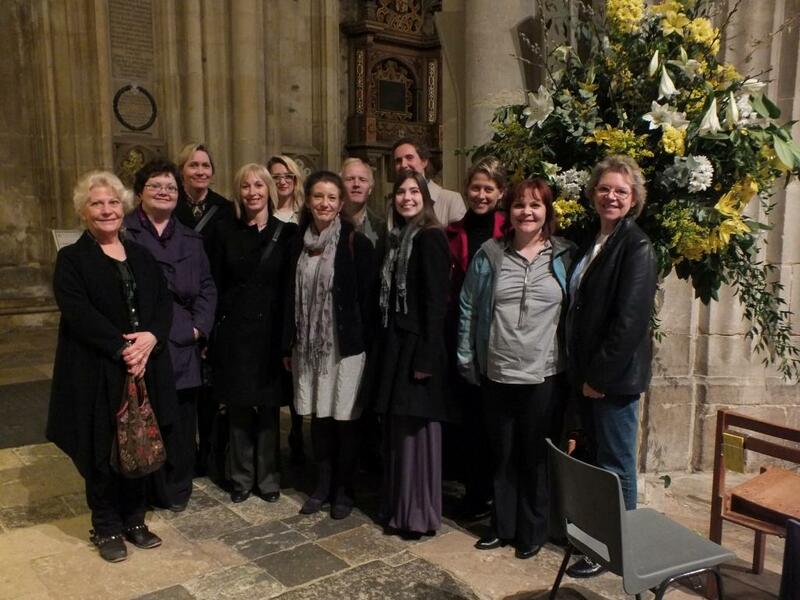 On 13 April, La Nova Singers went on a day out to Winchester to watch Harry Christophers and The Sixteen on their Choral Pilgrimage. We all really enjoyed the concert and the chance to be in the audience for once! The Sixteen are justly renowned for bringing exposure to beautiful but less well known works from the Renaissance period. I went to my first The Sixteen concert last night in Winchester and thought it was simply wonderful. 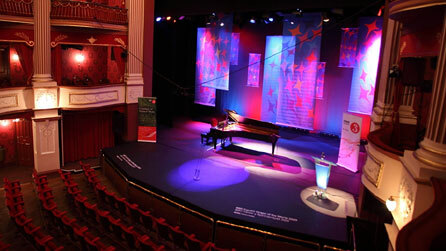 The CDs don’t do the voices justice – you have to hear them live. I wasn’t familiar with Brumel but his music moved me. 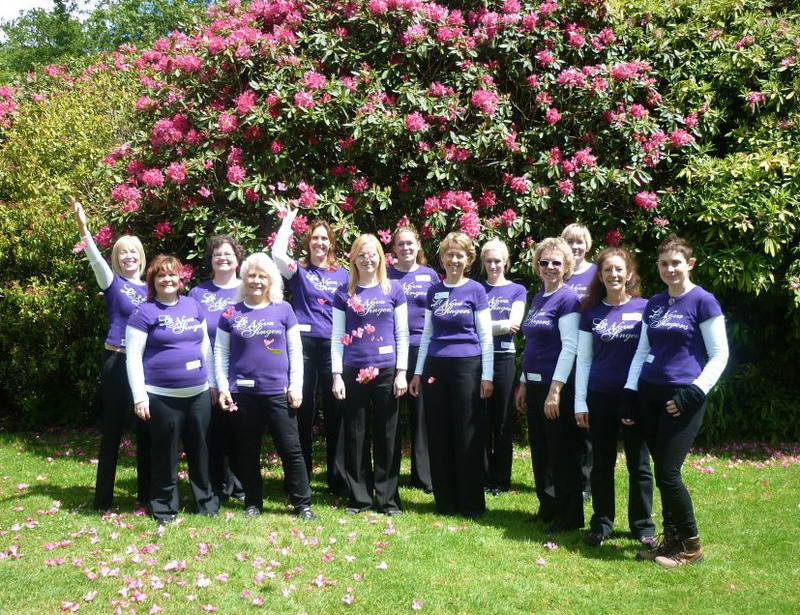 La Nova Singers are a female vocal ensemble based in Bournemouth, rehearsing in Christchurch and performing all over the place. Adopt a Composer – The journey begins! Celebrate with us at the Russell-Cotes Art Gallery & Museum! The Funky Little Choir Co.